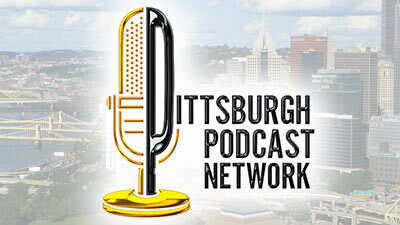 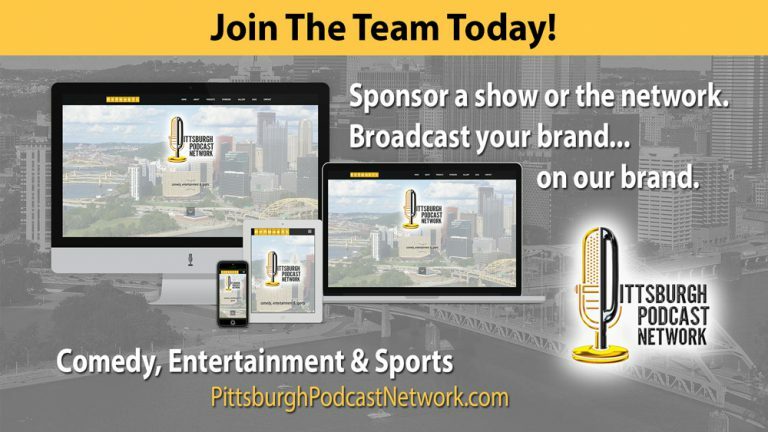 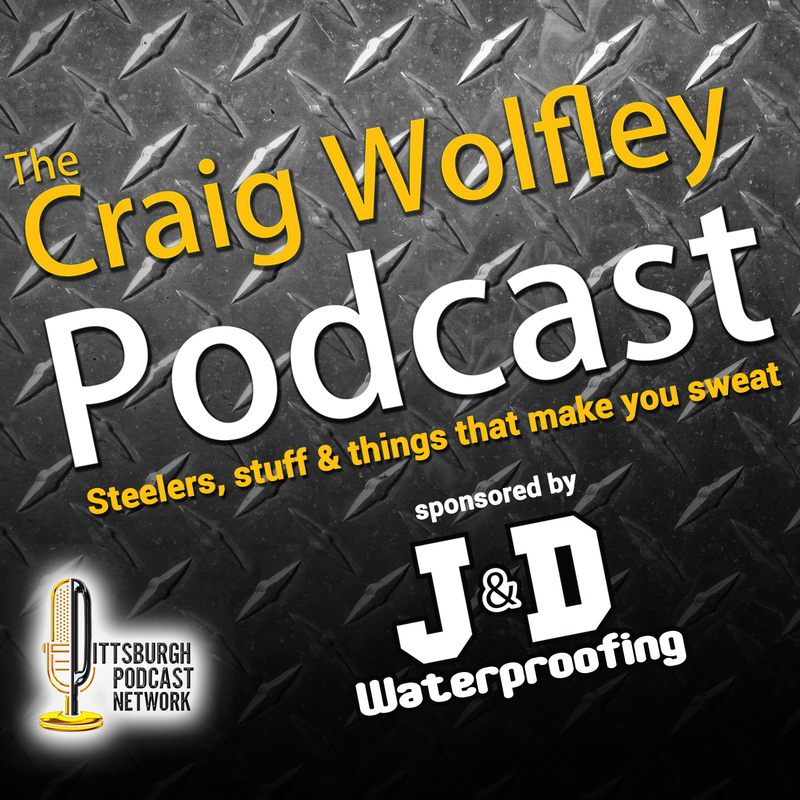 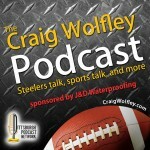 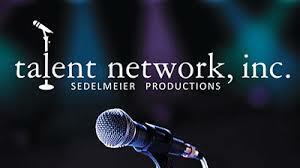 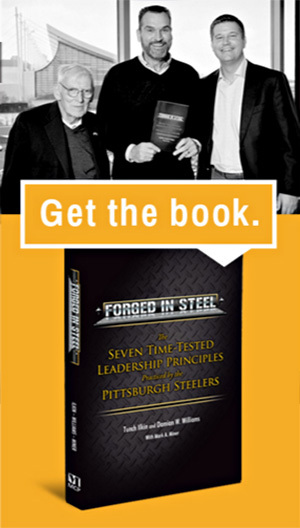 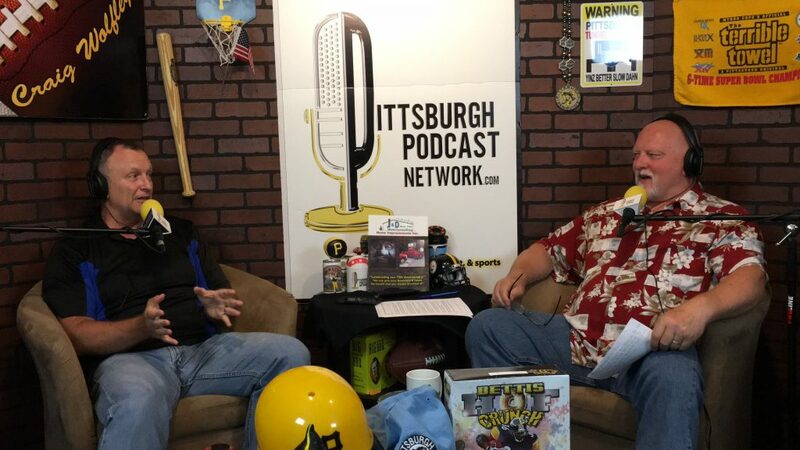 Craig Wolfley is back in the Wolf’s Den Studio at the Pittsburgh Podcast Network this week with sportswriter Jim Wexell of SteelCityInsider.net and the Scout Network. 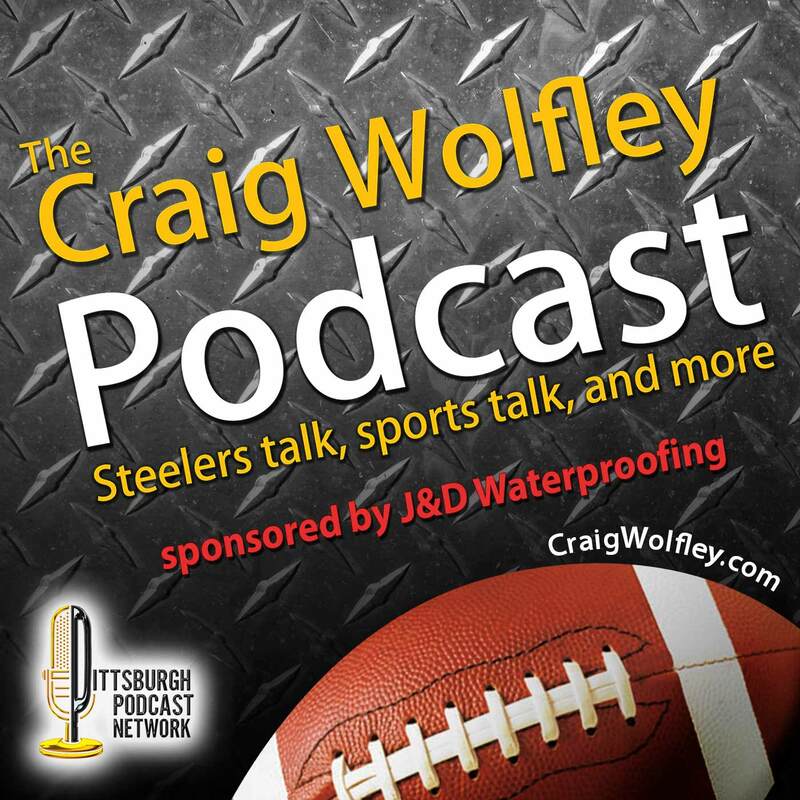 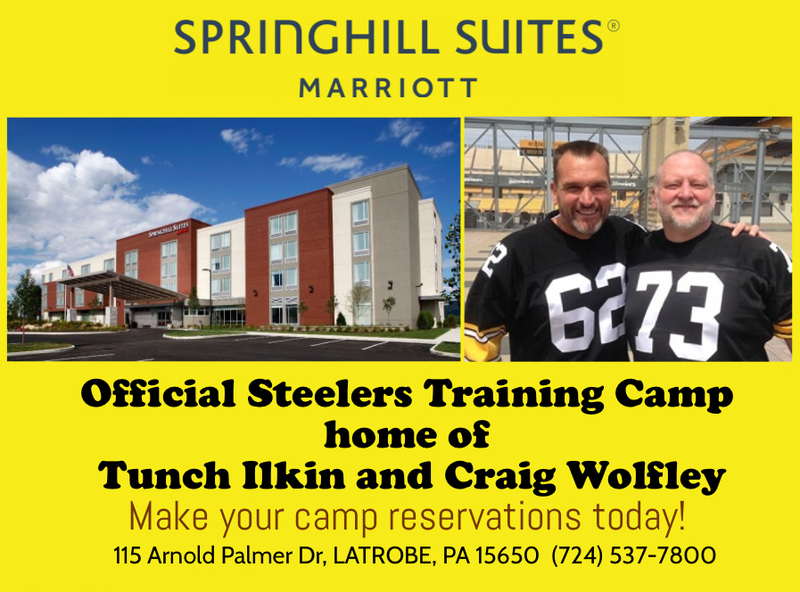 In this second of a two-part episode, Wolf and Wex examine the Steelers Defense heading into this year’s Training Camp – every player, every position, to the bottom of the depth chart. 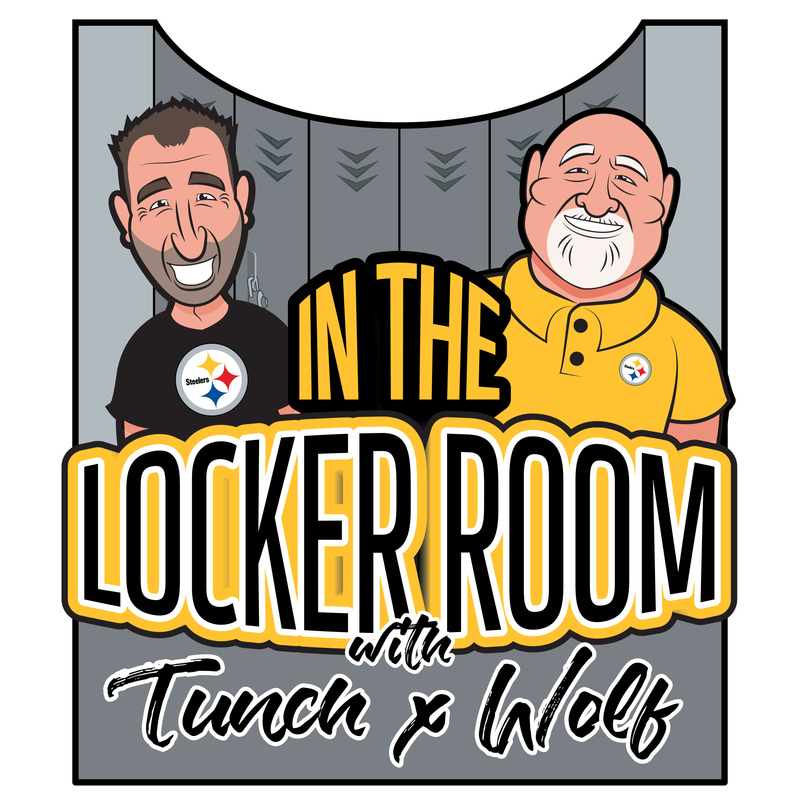 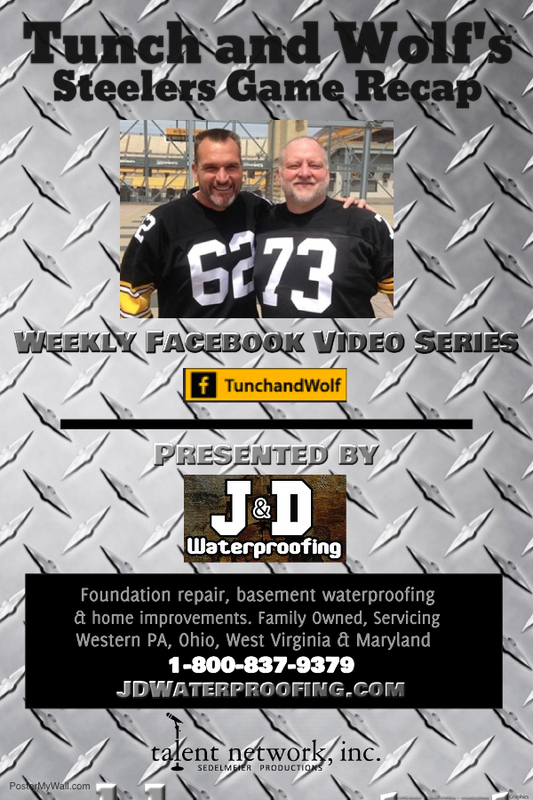 Wolf and Wex covered the Steelers Offense in Part 1 last week – to listen, click here.